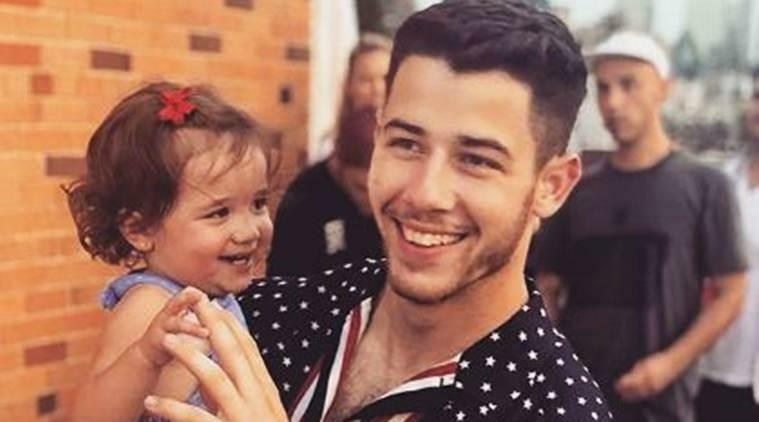 Here is what Nick Jonas has to say about having kids in future! 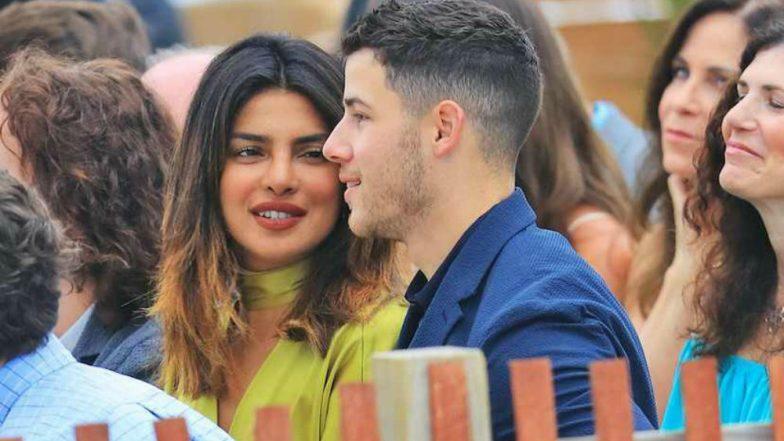 After the rumours of Priyanka Chopra and Nick Jonas became news headlines for social media portals, now another revelation has been made by the American Singer and he has expressed his thoughts about having kids. “The best part about being an uncle is that it’s like training wheels,” Jonas told the magazine. They are no doubt giving relationship goals to their fans by spending quality time together and going on several outings. Recently they were spotted while having a dinner date in New York City and a Beauty and the Beast Live in Concert Show in Los Angeles. 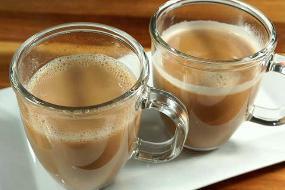 With rumours of their engagement, we are waiting to witness them tie knots.